﻿Napa Shuttle & Limousines offering Napa Limo, Limos in Napa, Wine Tours, SFO Airport Limo to Napa, ​​​Transportation & Executive Charter Buses Rentals. We are your San Francisco to Napa Valley Limo, San Francisco to Napa Limo or hire us in Napa or Sonoma by calling 707-648-2222 or email us at reservations@napashuttlelimo.com. ​Need a Napa Limo, or Limo in Napa - Call us first! Napa Shuttle & Limos offers Wine Tours of the Napa & Sonoma Valley including concierge level tour planning, lunch reservations and a guided tour service. ​Our Napa Limousine Tours offer quality high end shuttle buses and limousines suited to your budget without compromising style and elegance. Explore the Napa Valley and gain insight into delectable wines, fine hospitality choices, exquisite culinary feasts all while being whisked around in by Napa Shuttle & Limousine. Not all tours are created equal. Napa Shuttle & Limo offers tours of the many growing appellations of the Napa & Sonoma Valley. By utilizing the local relationships that we have with vineyards and restaurants, we try to maximize your curated tour from start to finish. With over 800 Wineries and numerous restaurants flourished in the Napa and Sonoma Valley, how can you be sure you have chosen the correct tour itinerary? Let Napa Shuttle & Limo create your perfect Napa Tour. SAVE MONEY - JOIN OUR DAILY WINE TOUR SHUTTLE. HOP ON. HOP OFF. JOIN A DAILY TOUR SHUTTLE - JUST $109 PER PERSON - INCLUDES BREAKFAST & LUNCH! Napa Shuttle and Limo offers Napa Limousine Airport Service from SFO, OAK, SMF or SJC. Call us for a Napa Airport Service to SFO! Whether it's Airport Transportation, Limousine Wine Tour or Night on the Town Dinner excursions, Napa Shuttle & Limousines can offer it better! Locally owned and operated, Napa Shuttle and Limousines personalized Napa Limo service can work with you and your clients needs to achieve transportation goals and logistics like no other. Need a lift from San Francisco or have a group in Oakland or San Jose looking to taste premium wines in Napa? We also serve the bay area! Visit our True Elegance site for more details! 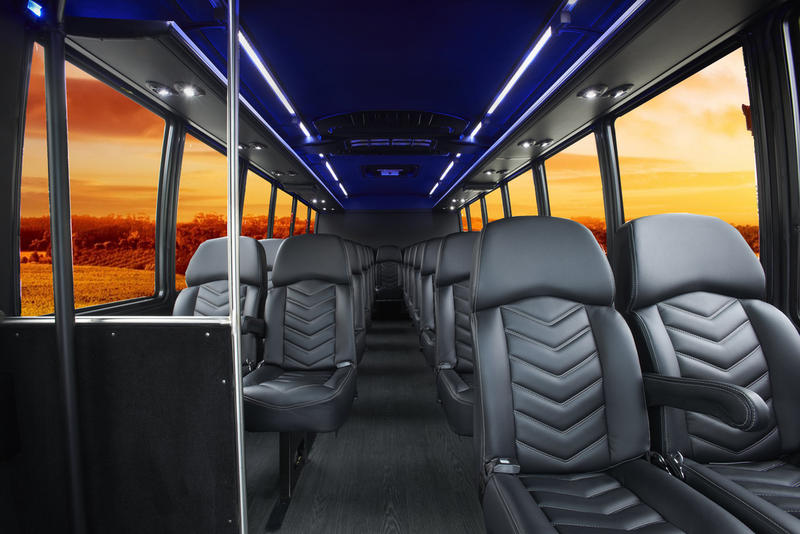 Napa Valley's Newest and Best Limo & Bus Fleet! Best Option from SFO to Napa! Best Napa Limousine and Napa Party Bus Company! OR RENT A LIMO OR CAR FOR YOUR SMALL GROUP NAPA WINE TOUR! Not Just in the Napa Valley - True Elegance Limousines, located in the heart of the San Francisco Bay Area, actively provides service in the SF Bay Area! Call or click today! Why Rent a Napa Limo? Celebrating special occasions has become a way of life for many people. From weddings, proms, anniversaries or just a guys night out at the casino, these moments mark the outstanding moments of a life and the memories you take with you of those perfect days. Renting a limousine can add to the spectacular grace and charm of your event. At Napa Shuttle Limousines, we are a premier rental service with a wide variety of classic vehicles to suit your needs. Each of our Napa limos comes fully equipped and staffed with professional chauffeurs who are polite, courteous and have experience in providing the highest level of customer service. 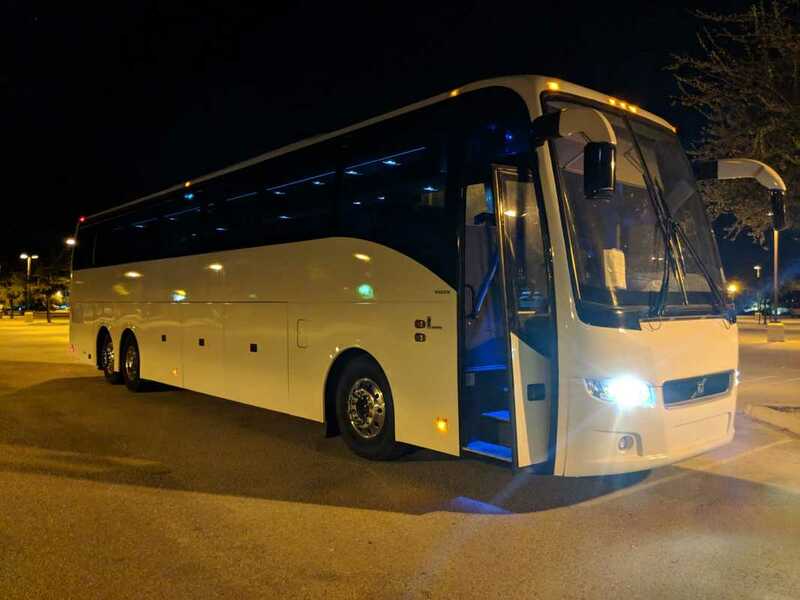 ﻿At Napa Shuttle and Limousine, we do what we love to do, which is exceeding our customers’ expectations and leaving them with memories of an unforgettable excursion. 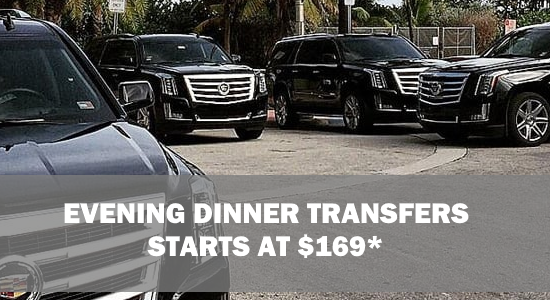 If you have an occasion coming up in the near future for which you would like to make a little more magical, then contact us today to book your limousine experience now. Our Orignal Website NapaShuttle.net is available still and forwards here.